Figure 1: A browser attempts to access the virtual server. 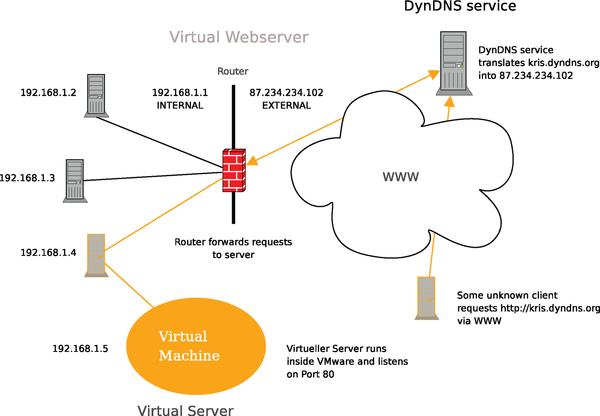 The dynamic DNS service translates the DNS name into the router's public IP address. The router then passes the request on to the virtual server. 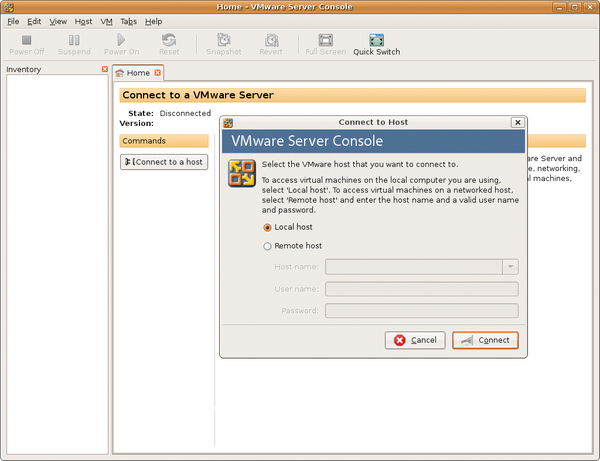 Figure 2: The VMware server interface lets you configure one or multiple virtual servers. Figure 3: A CD-ROM or DVD is not necessary for the installation – an ISO image of the distribution will be fine.